Review Thesis DOCUMENTS OF MEMORY AND VISION. 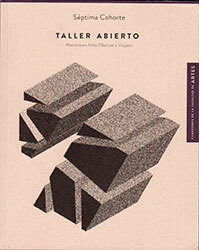 Book "Open Studio. Seventh Cohort. M.A. 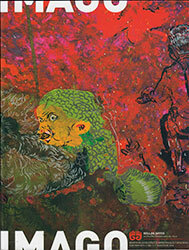 in Visual and Fine Arts", edited by Santiago Mutis, National University of Colombia, 2016. Article EXIL_CREATION PRODUCTION PLATFORM. Interview to Mario Opazo. 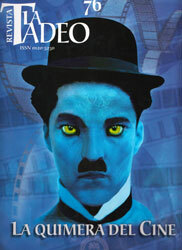 PUNTOS MAGAZINE No 14. The Broadcasting of Visual Arts, Visual Arts Departament, Javeriana University, Bogotá, Colombia, 2014. PUNTOS MAGAZINE No 13. 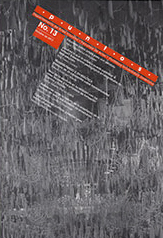 The Education in the Visual Arts, Visual Arts Departament, Javeriana University, Bogotá, Colombia, 2013. Article MOVIE, VIDEO AND PHOTOGRAPHY. FROM PHOTOGRAM TO VISUAL VORACITY. 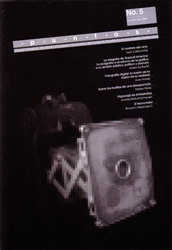 La Tadeo Magazine No 76, Jorge Tadeo Lozano University, Bogotá, Colombia, 2011. 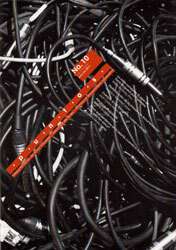 PUNTOS MAGAZINE No 10, Visual Arts Departament, Javeriana University,Bogotá, Colombia, 2011. 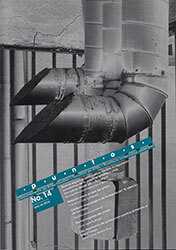 PUNTOS MAGAZINE No 7, Visual Arts Department, Javeriana University, Javegraf Editorial, Bogotá, Colombia, 2010. 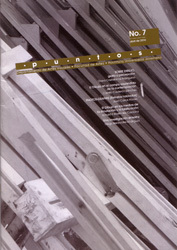 PUNTOS MAGAZINE No 5, Visual Arts Department, Javeriana University, Javegraf Editorial, Bogotá, Colombia, 2009. 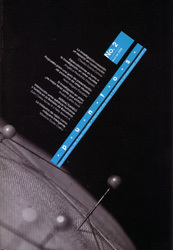 PUNTOS MAGAZINE No 2 , Visual Arts Department, Javeriana University, Javegraf Editorial, Bogotá, Colombia, 2008.